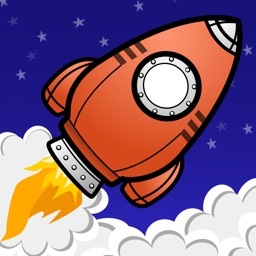 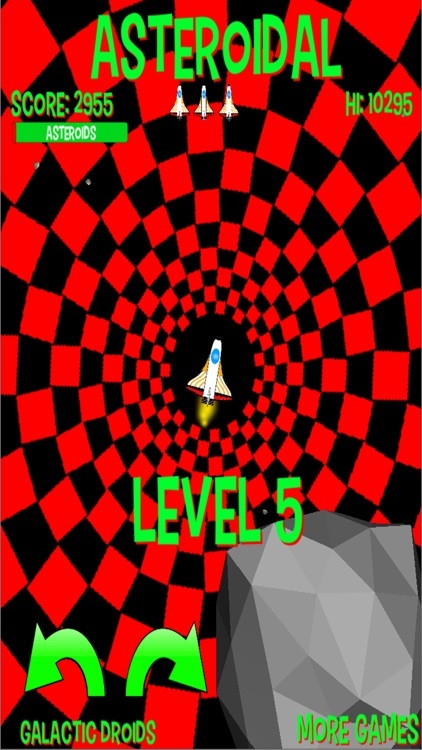 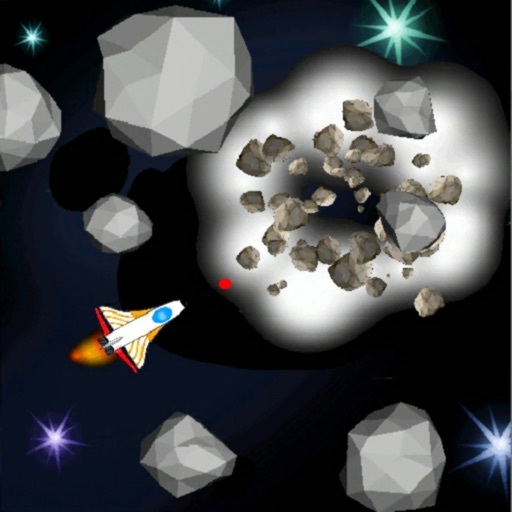 Asteroids are everywhere in this retro arcade game, your job is to blast em! 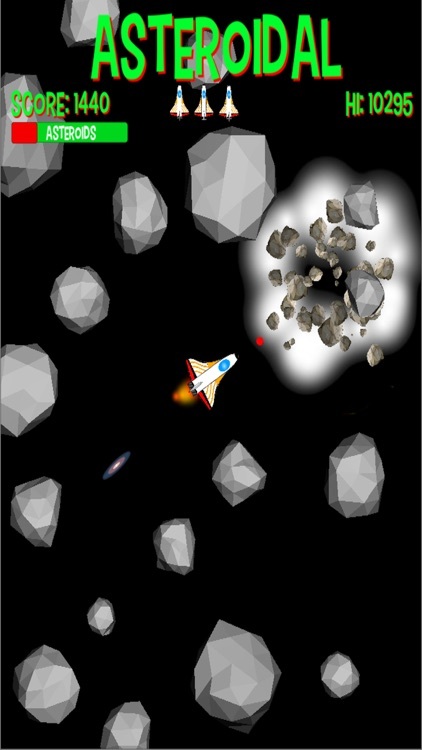 Asteroids, there are an estimated 1.9 million planet killers in the asteroid belt between Mars and Jupiter. That's asteroids big enough to cause an extinction event for us here on our fragile little planet. 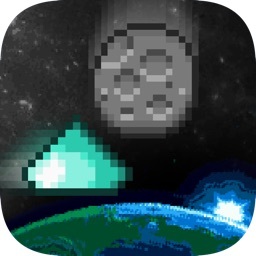 Your mission is to head into the asteroid belt and destroy all the largest asteroids before they ever get a chance to get anywhere near the Earth. The dinosaurs were wiped out by a stray asteroid, if they had though ahead and built a mighty star ships to destroy the asteroids first then they would still be alive today! 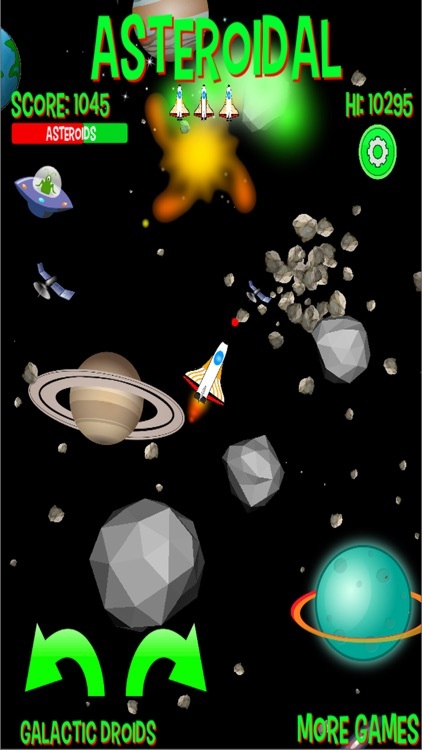 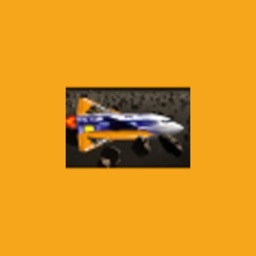 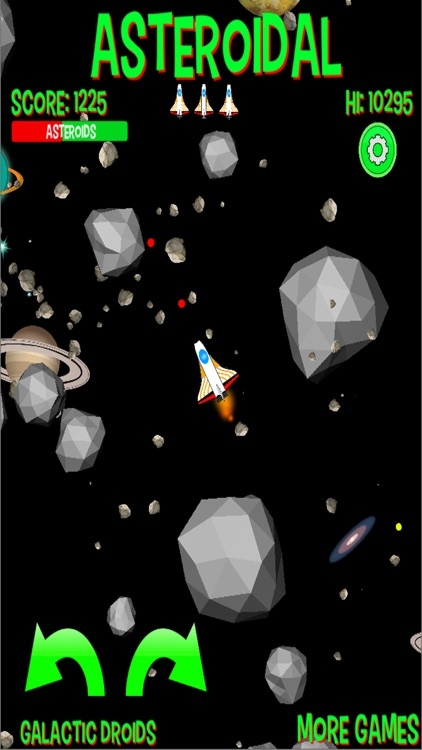 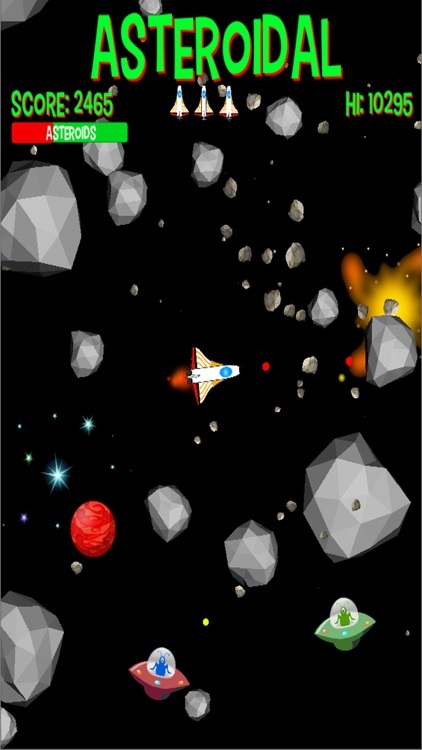 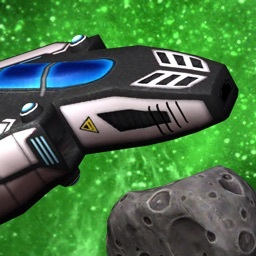 So don't wait for the asteroids to come to us, download Asteroidal now, fly to the asteroid belt and blast them first.